Good Page the game server? Welcome On Lineage2 GODS private server! .gotolove wedding port to your partner. 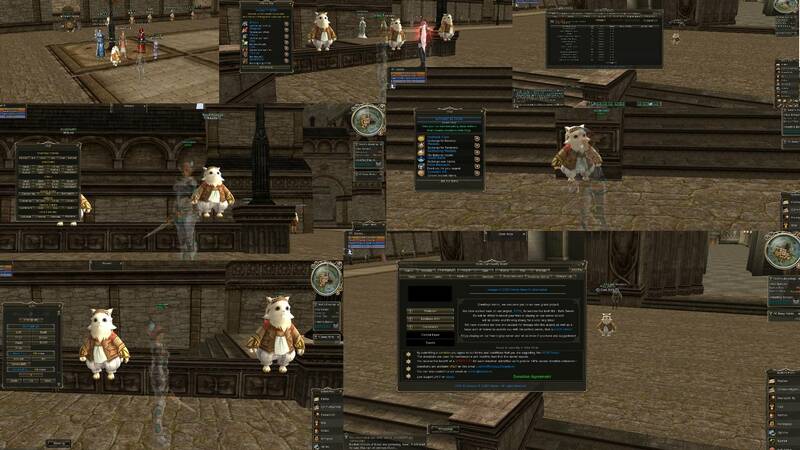 Lineage 2 SCARLET Gracia Epilogue 100x PvP(vE) server! Join Us! Welcome to Lineage 2 Scarlet Epilogue! Join Lineage 2 Scarlet Gracia Epilogue 100x. It's Free! Create your own character and fight your enemies! Thanks everyone for playing and supporting Lineage 2 Scarlet. Last edited by l2scarlet; 08-23-2017, 06:58 PM. Server started January, 30, 2016. New server, be the first, bring your clan. All Pls Go On Forum and register and go ONLINE! Enjoy! Are you sick of the usual Play Interlude Bug? Want to play finally Your Dagger Mage and Acher In Winter Olympics and have chance 'to win against the usual classes stupid (pp - summoner and more)? Do not waste time on the usual server where A dagger hitta 200 of critical olympiad! What are you waiting for? Join Now , visit our website , share and have a good start ! I would like to post a new Interlude PvP Server 100x finaly a non-Star Wars Server which i found seems realy nice!! Features seems like decent and nice finaly a long-term Server. Server Now up Come join us for our Very first Beta test be the first to become part of an elite server made by players for players! - Raid Boss can you take the challenge? Join the all the L][Vottle PvP server Made to make you enjoy the most of your free time with the ultimate PvP server great open spaces for PvP. Be part of our Raids 24hour Raid boss Spawns.